President Donald Trump's daughter and White House adviser Ivanka Trump says she “barely" knew about the prospective Moscow deal that the Trump Organization pursued while Trump was also running for president, downplaying the significance of the project’s exploration. Add Ivanka Trump as an interest to stay up to date on the latest Ivanka Trump news, video, and analysis from ABC News. 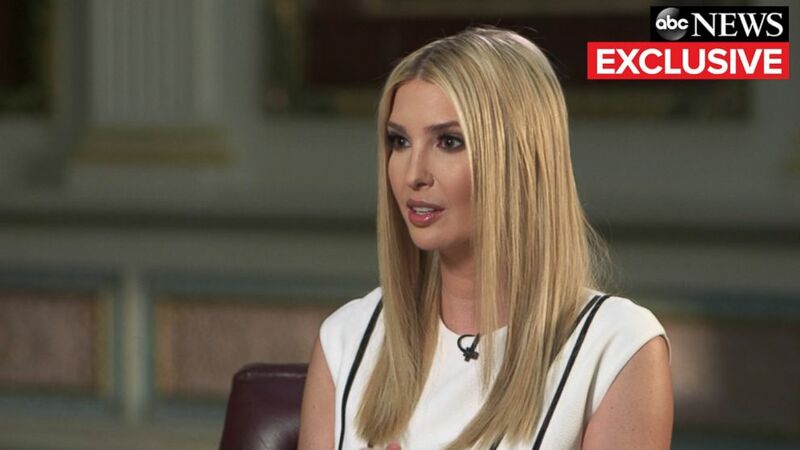 Ivanka Trump speaks with ABC News' Abby Huntsman in an exclusive interview, Feb. 7, 2019. 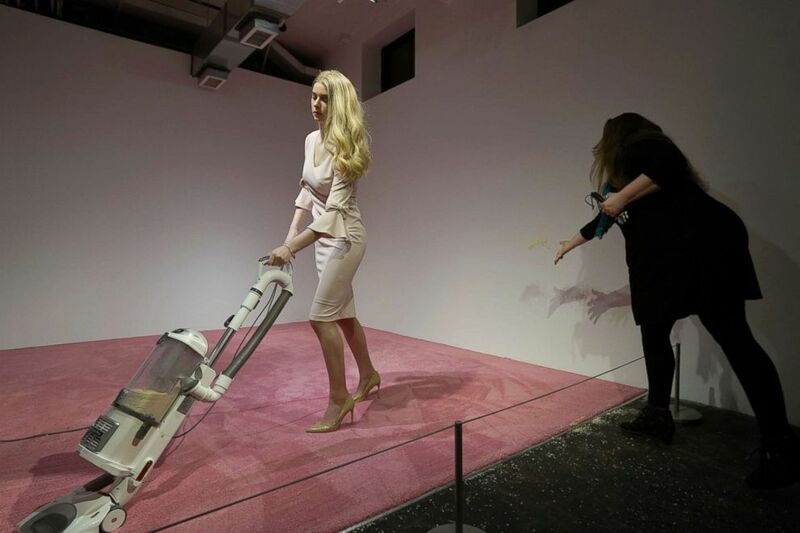 A spectator tosses crumbs for an Ivanka Trump lookalike to vacuum at Jennifer Rubell's art exhibit "Ivanka Vacuuming 2019" Feb. 5, 2019, at Flashpoint Gallery in Washington, DC.